The Conservative Party is a large and complex organisation, representing and involving people with a diverse range of backgrounds, interests and concerns. It is a broad church, which encourages open debate and accepts differences of opinion. 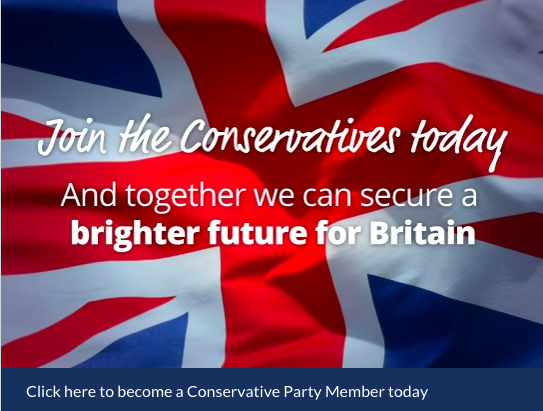 What unites the Party are the core Conservative principals which provide our foundation. Conservatives believe in less interference from the State - freedom for individuals, families, voluntary groups and businesses. Conservative want to keep taxes low and set businesses free from red tape to help Britain compete in the global economy. 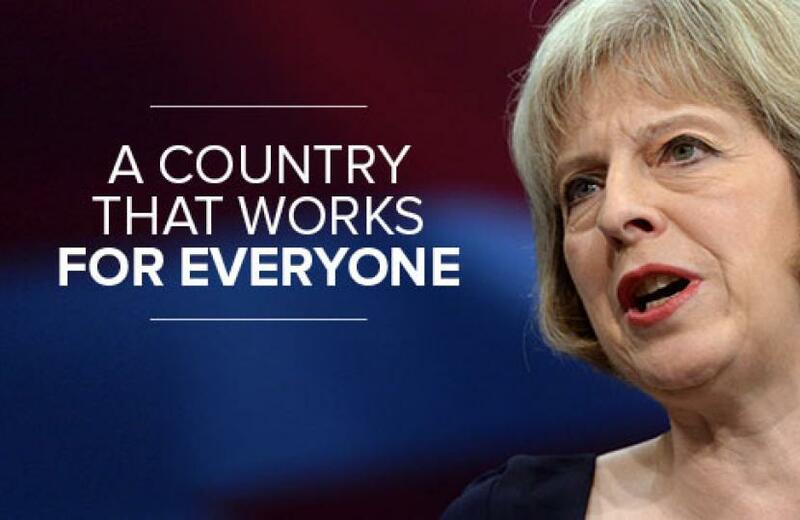 Conservatives stand for the rule of law and support for all members of our society. We recognise our duty to protect the environment for future generations. Conservatives want to safeguard the Union of Great Britain and Northern Ireland, maintain strong defence and uphold our right to national self-government. We want to be in Europe but not run by Europe.